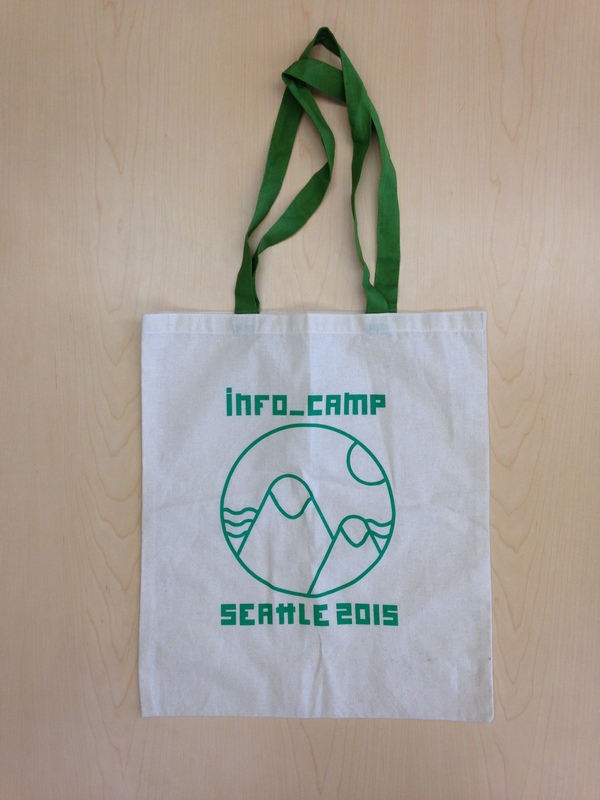 InfoCamp Seattle is an unconference for information and technology professionals. I designed the visual identity for the event in 2015 and in 2016. The branding was used in the newsletter sent to all attendees, all the social media profiles, business cards, event signage, and swag items. 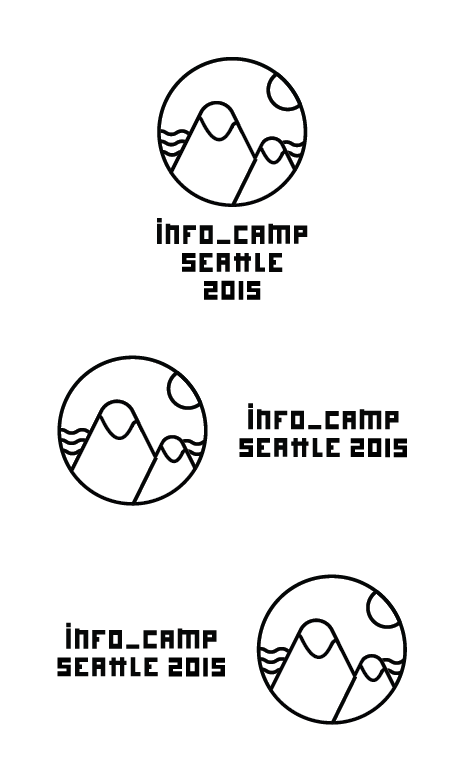 a design that draws inspiration from what drives InfoCamp Seattle: community, information, technology, libraries, and the Pacific Northwest. I designed the visual identity for the event in 2016. The theme was Impact. Business cards for promoting the event. Stickers and beverage holders that we gave out at the event. 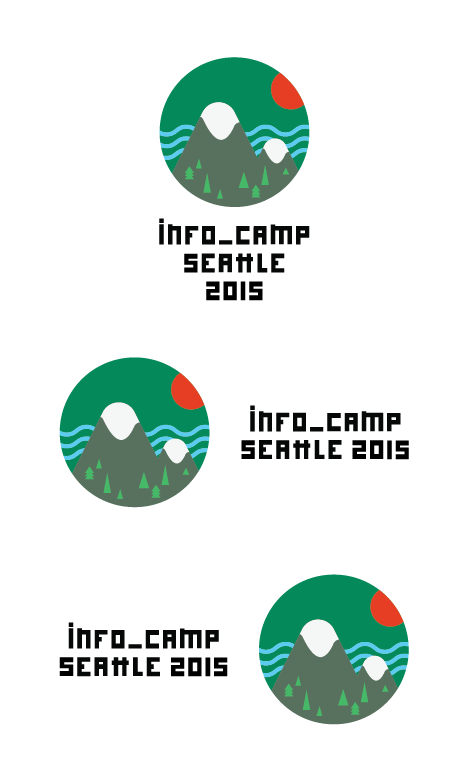 It’s also incorporated into the event website! I designed the logo and the type for the event in 2015. The theme was Community. You can access the style guide here. Stickers my logo design given out at the event. Swag bag from the event. Twitter page for the event. 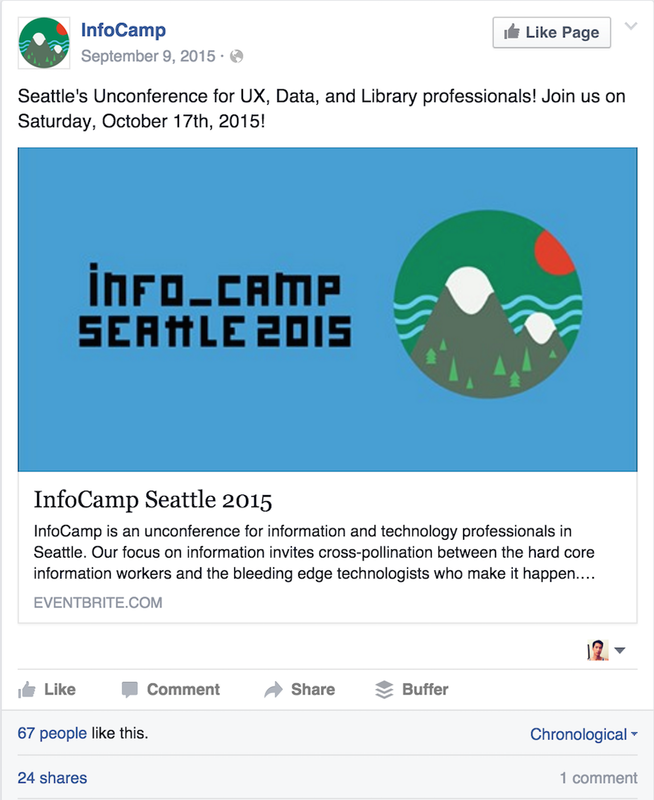 Facebook post promoting the event.